Creating your marketing plan. Phew! Sounds like a daunting task. But once you get your marketing blueprint drawn, you have an even bigger challenge – implementing your plan. 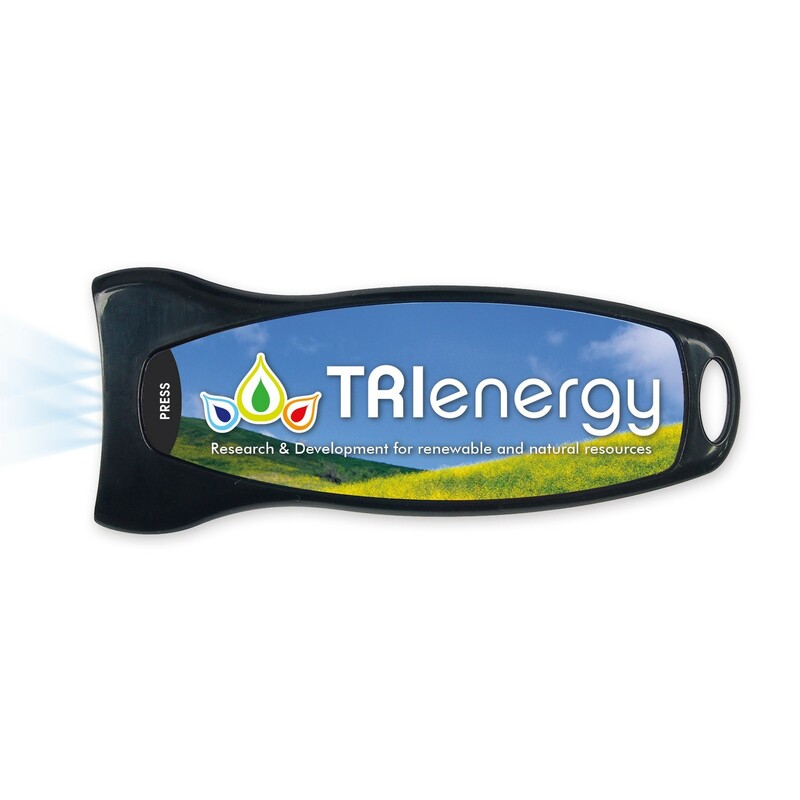 If you’re not including promotional products, you’re missing an important element from your tool box. We’re talking power tool. Advertising specialties add to the success of direct mail marketing, marketing research, prospecting, referral programs, gift with purchase, employee incentives, advertisements, and the list goes on. 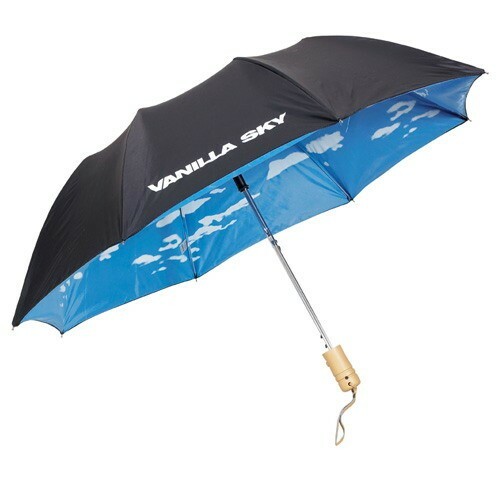 Research has shown that customers receiving promotional products return sooner and more frequently and spend more money. What’s not to like about that? 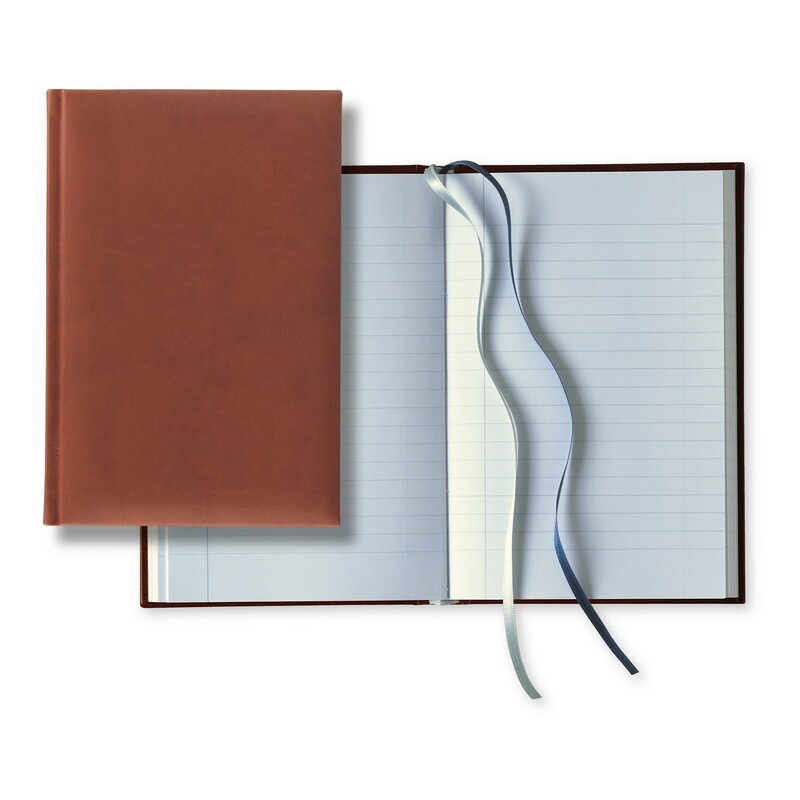 And how can you take advantage of the power of promotional products in your marketing plan? One of the first steps you’ll take before jumping into a marketing plan is research. Who is your prospective client? How will they use your service or product? What are the best avenues to reach your market? 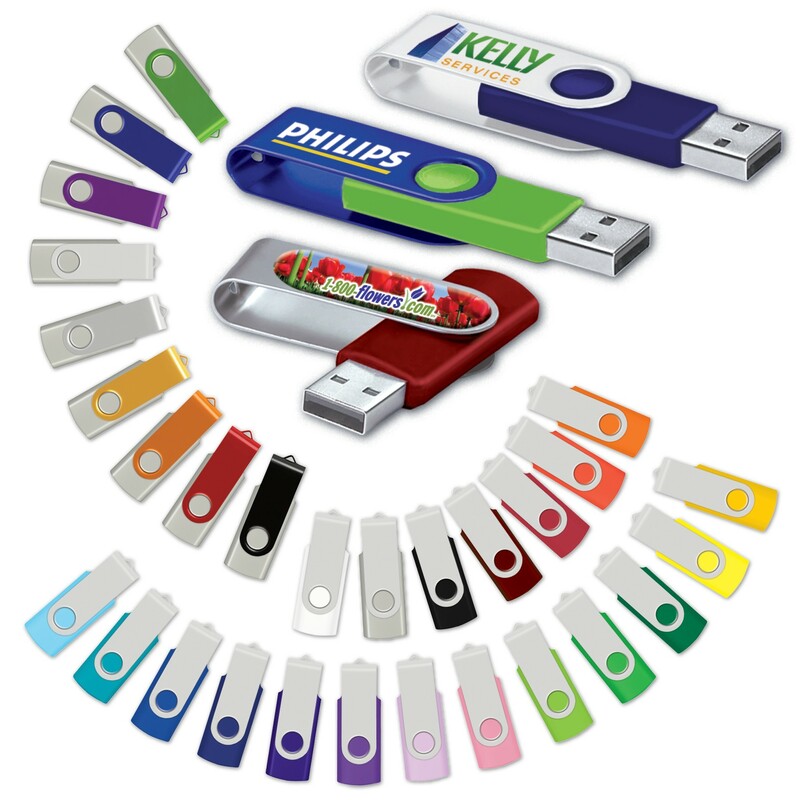 At first glance you might think that promotional products don’t have a place in marketing research, but consider this – if you incorporate incentives, like a branded USB drive, you’re more likely to get a response. Offer no incentive and the recipients of your research inquiry might think answering your questions is a waste of their time. Either to bulk up the mail to get it opened, or to offer for responses, promotional products help get the information needed. 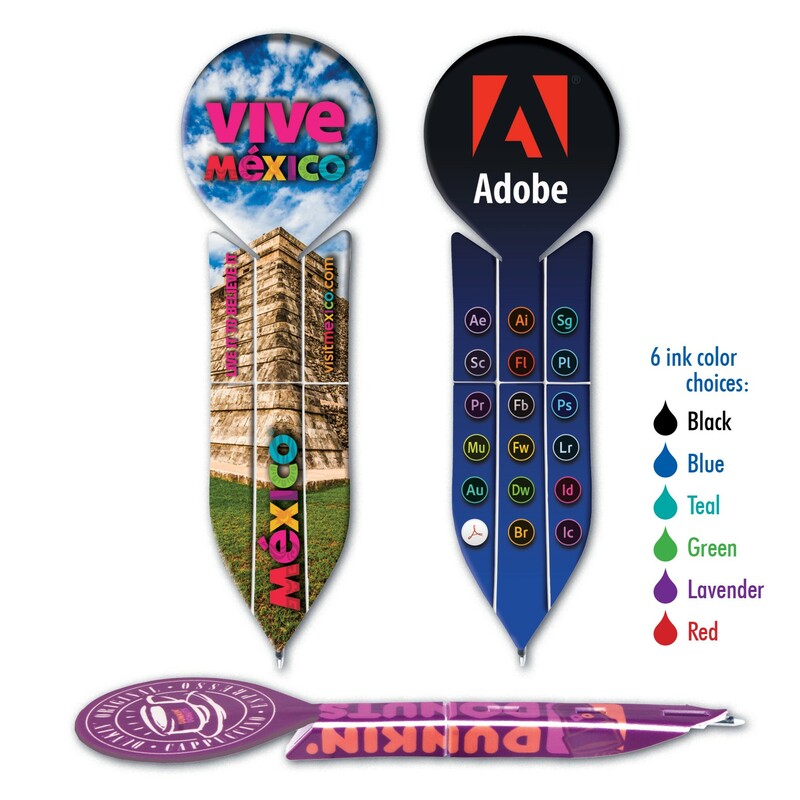 Not only do promotional products increase response, but that incentive item will hang around with the prospective client for top of mind awareness, plus it offers yet another opportunity to make contact. 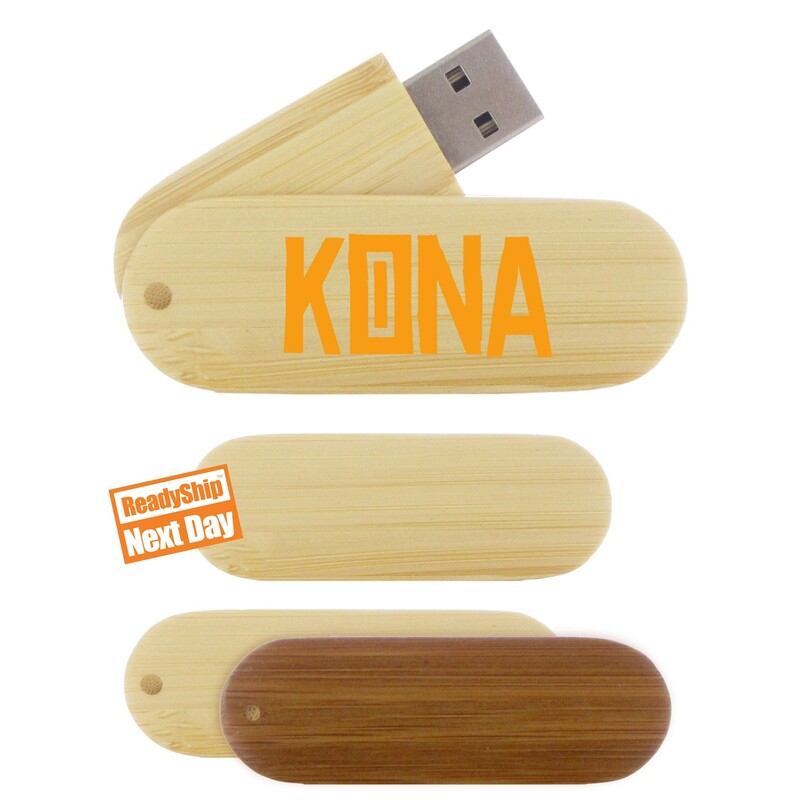 The other great thing about USB drives? You can preload information about your products or services. Triple the benefit. Say you’ve chosen to go a direct mail marketing route to drum up business. You only have a few seconds before the recipient decides to open or trash the mailing. Bulk gets it opened. It builds curiosity to get your piece read. 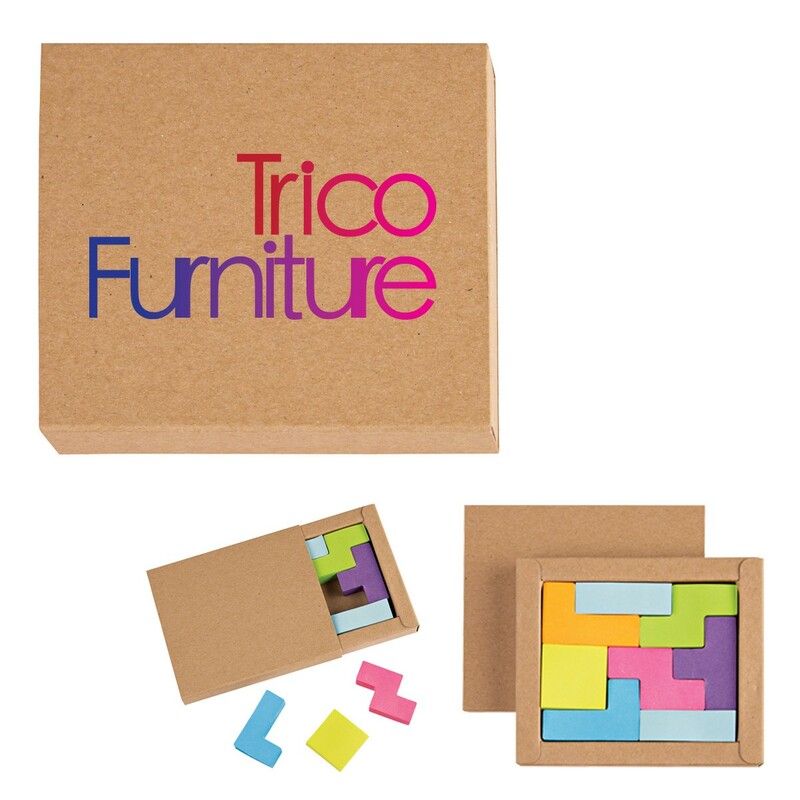 Even if the recipient decides to discard the letter, they may keep the product as a reminder of your service. 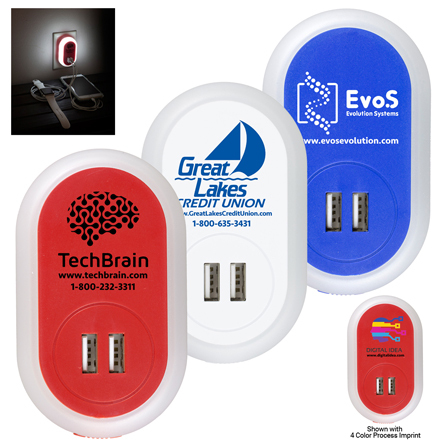 When they need your service or product in the future, they keep the promotional product and that will remind them of your company. And if you want to use a regular envelope for your direct mail, there are still a lot of items you can use to increase your response. Try our new phone wallets with or without a stand. Handy piece when all you need to take is your phone! It can hold a credit card, room key, identification, or some cash. 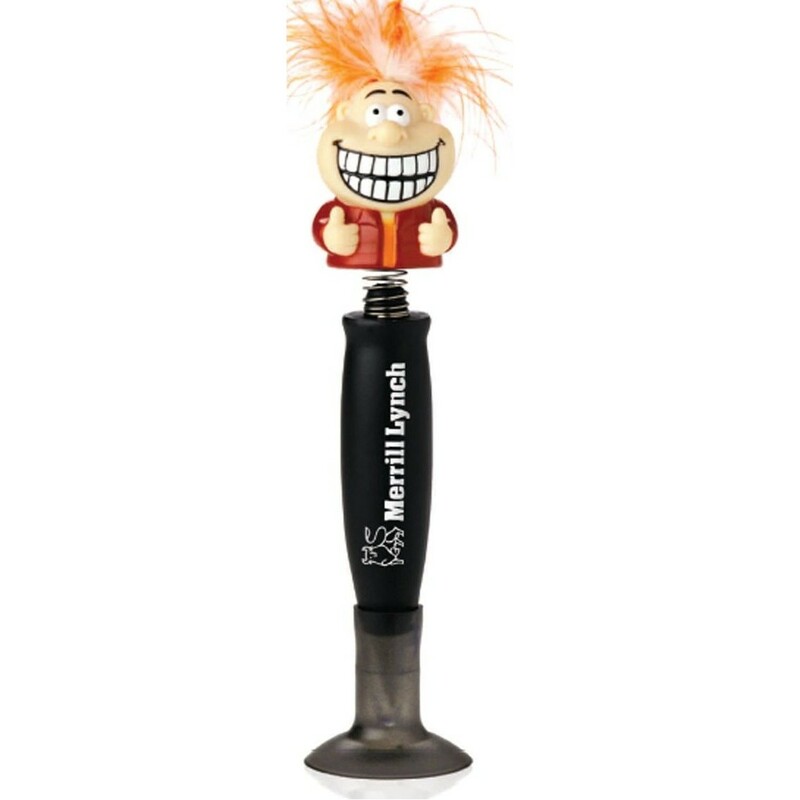 We also carry flat mailable pens you can pop together to fill out surveys or any response type of promotion. 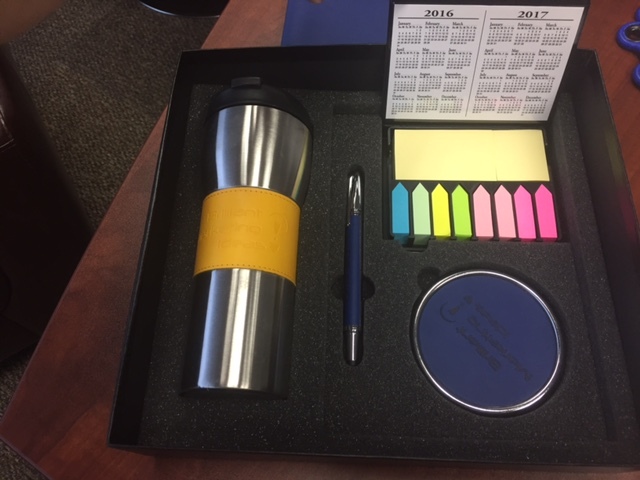 Of course we have so many additional, flat, mailable solutions from flashlights to maze tape flags to the always useful post it notes and magnets. Referral programs are a critical element to any marketing plan. After all, your customer’s word-of-mouth is your best marketing. 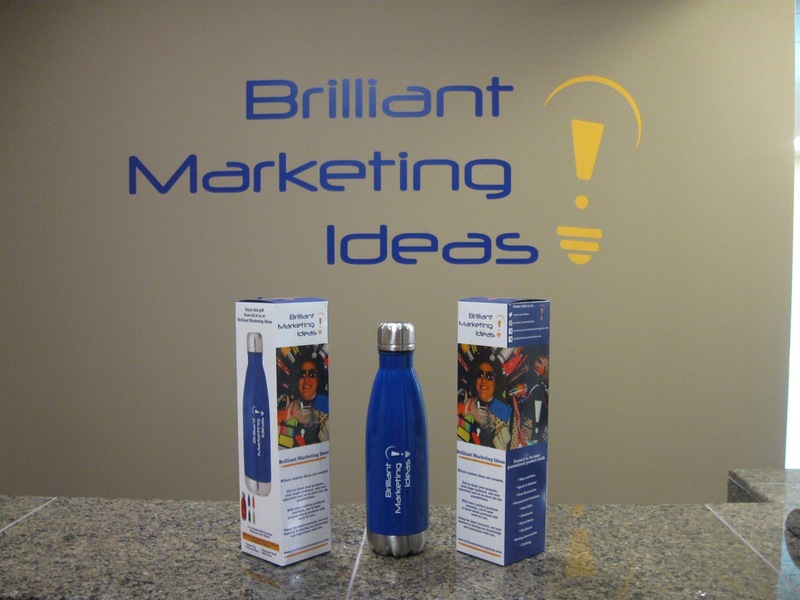 Whether you create an elaborate referral program or you prefer to keep it simple, promotional products will help. Even if you’re looking to send a simple thank you note with a gift, we can find the perfect item for your budget and needs. We even have fun pens that say, “Thank you very very much.” Or how about a little book of thank you quotes? If you’re more interested in a formal program with points or levels, we can offer gifts catalog so your clients can choose a gift. You simply give them a certificate and the transactions can be tracked for you. (Those are also popular for employee service awards). Referrals are the best compliment a customer can give you. Don’t be afraid to spend some money. And yes, we have some gifts that can be made one at a time. 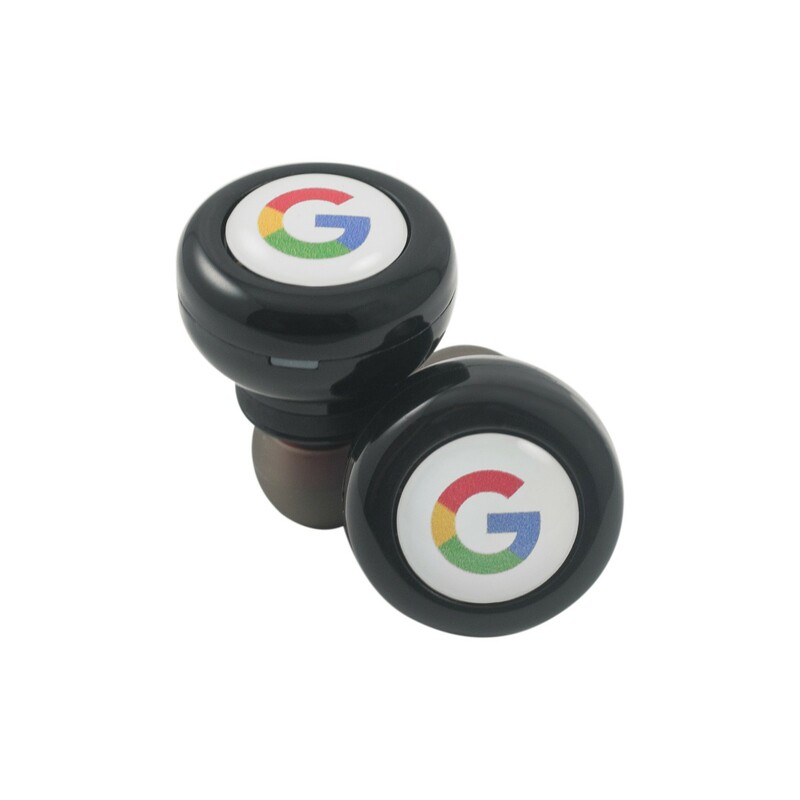 One of our favorites is speakers, a great referral gift that says you appreciate them ‘speaking well’ of your company. 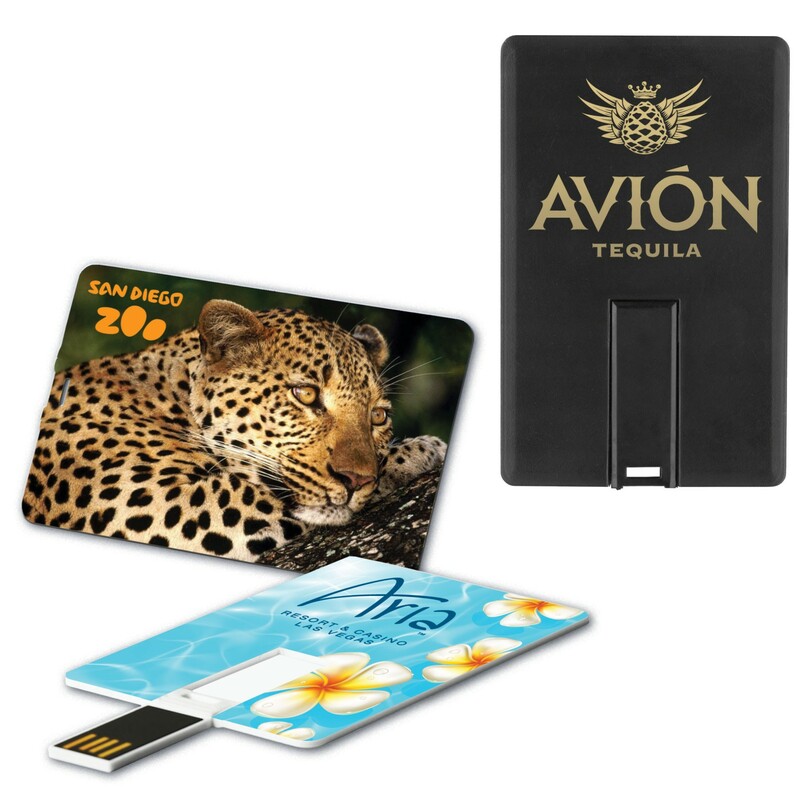 Gift cards are often spent and forgotten, but a branded item will be remembered each time they see it. increase response to your ad. Your investment will be worth every penny - because you know that if you can get them in the door, you can dazzle them with your expertise. 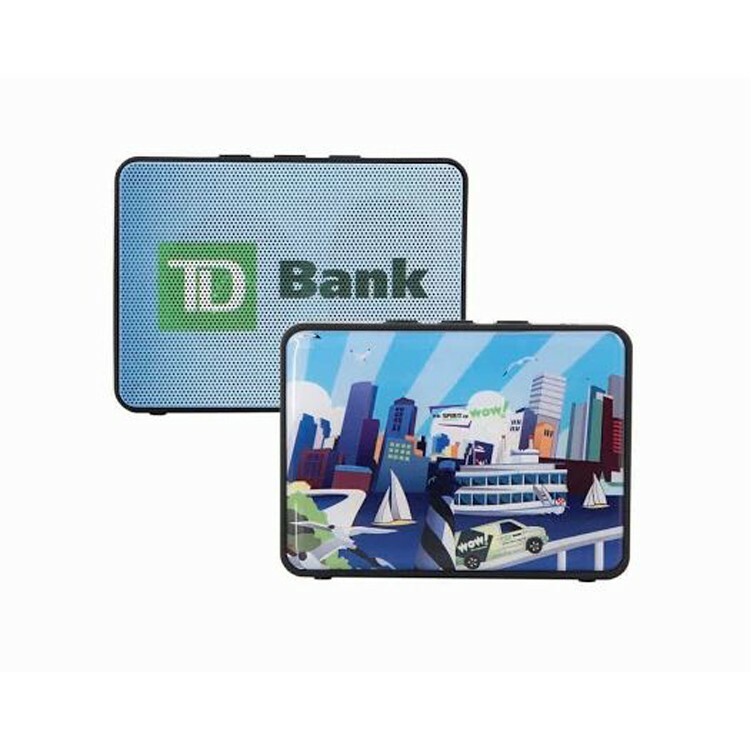 Promotional products offer a creative way to improve your brand recognition, develop client loyalty, create top of mind awareness, and increase response to your marketing efforts. If you’re not utilizing them in your marketing plan, maybe it’s time to reconsider and add a power boost to marketing efforts. Brilliant Marketing Ideas can help you navigate through over a million promotional products available, to find the right fit for your business and marketing plan.